Many shows I already dedicated to the illustrous producer J. Mayo Williams - one of the most influential producers for pre-war Rhythm & Blues, but also the man who failed to set up his own record businesses because of what nowadays you would probably call a lack of professionality. After the war, Mayo Williams had set up his own independent labels Harlem, Southern, Chicago and Ebony, and commercially his records went nowhere. 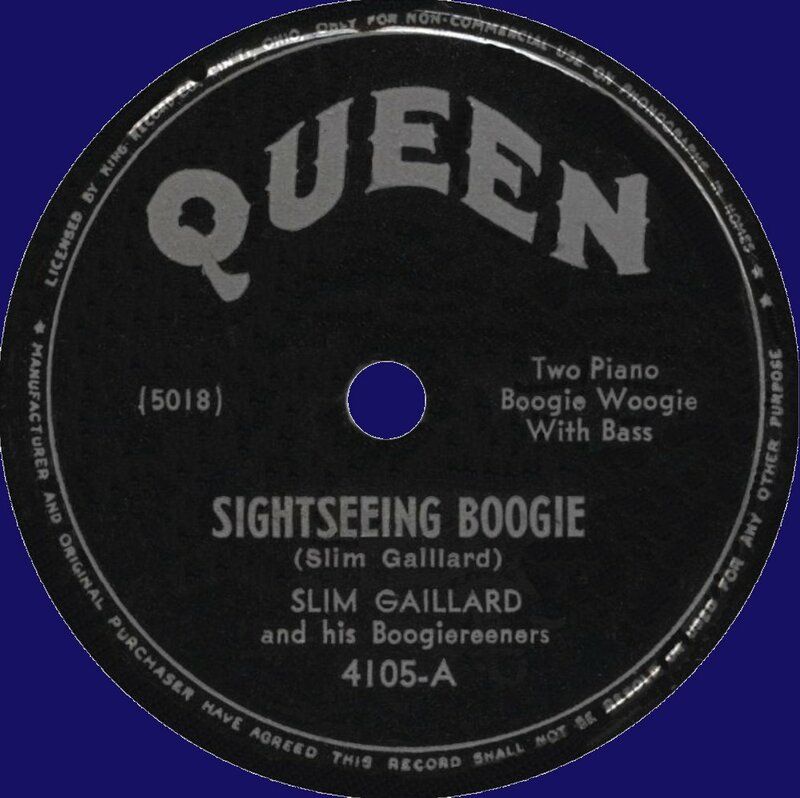 In order to get them a better distribution as he was able to give, or just to get back some of the expenses he made on recording his artists in hired studios, he traded some of the masters to the King record company of Syd Nathan in Cincinnati, where some of them were released on the Queen subsidiary, or on King, and others remained unreleased. In today's show some of these records.